Thanks to Microsoft for making us familiar with the Progress Bars. 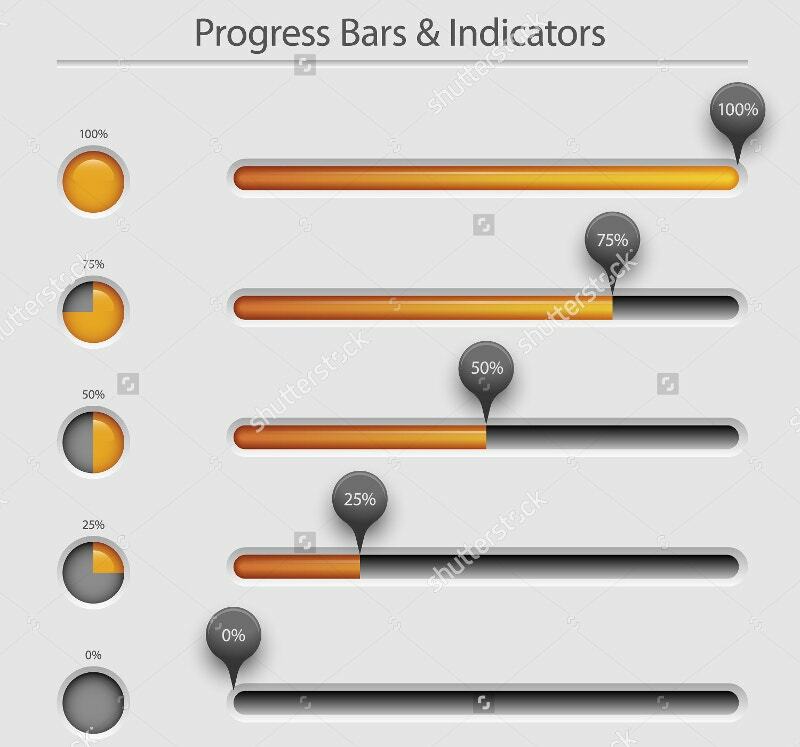 Right from its inception, the tech-giant has kept its users on their toes with the standard progress bars, and many of the computer users were first introduced to these bars through their Windows Desktop Operating Systems. However, in today’s world, many online applications have conveniently adopted these toolbars to address the upload and download progress to the netizens. 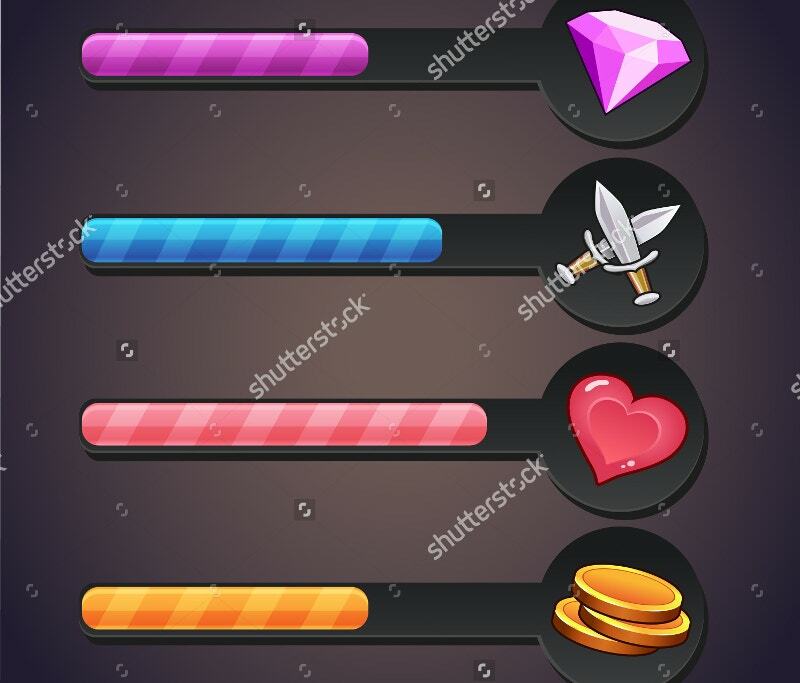 Below are some progress bar designs for your use. 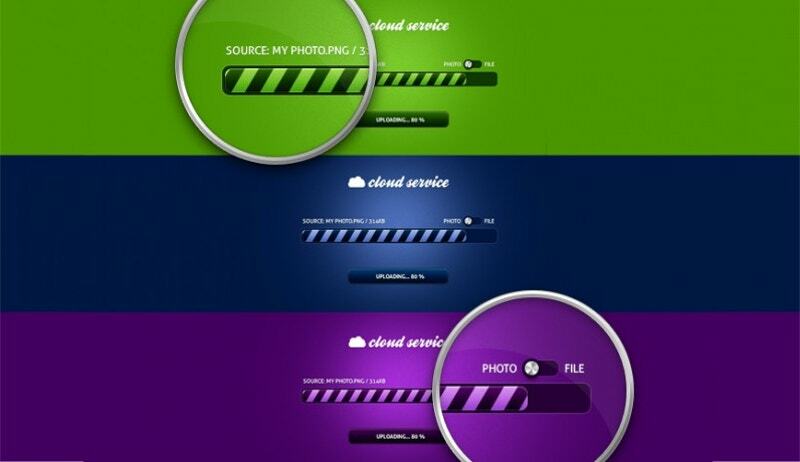 See this colorful loading bar. 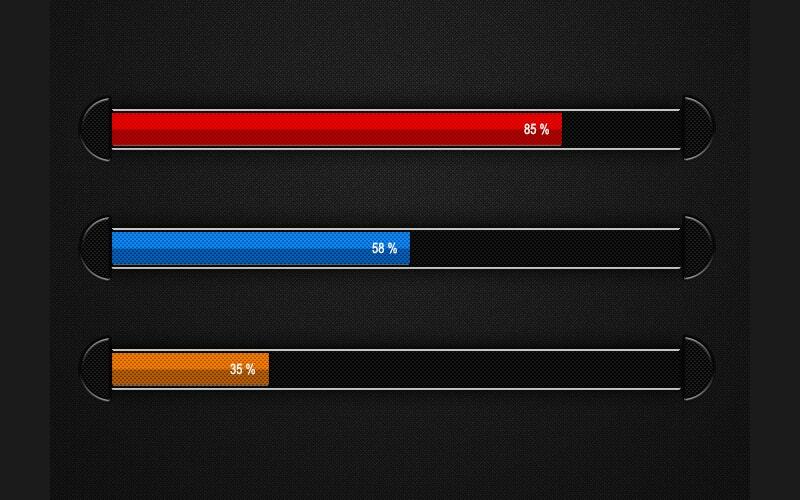 Don’t ask where these multi-colored progress bars come to use. If you have a multitude of checkings for your application before getting it installed, you can use these. 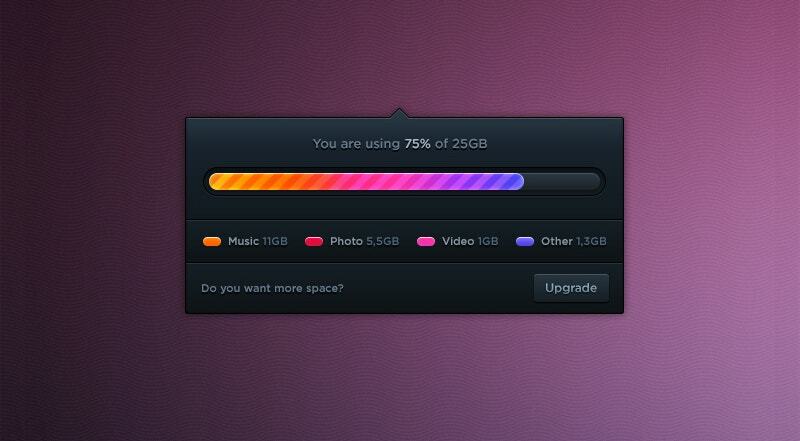 This Space Progress Bar is so expressive with its color variations. It shows the portion and percentile of your music, photos, and videos. Kudos to the UI designer for such an engaging creation. 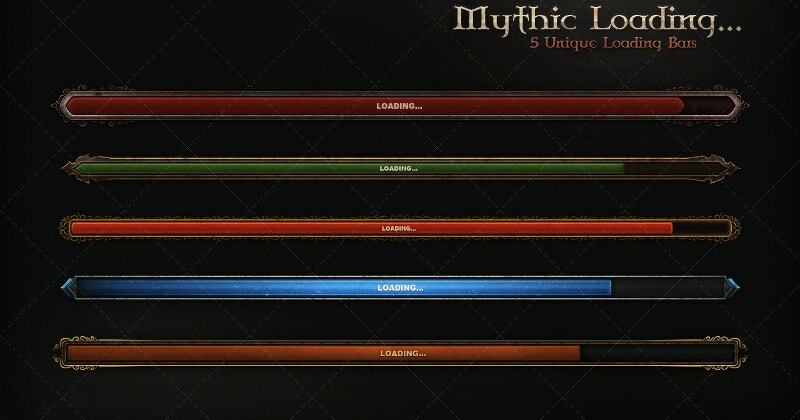 This colorful loading bar is good for video games and other sites related to that. It clearly tells that the work is in the process. You can change the color if needed. 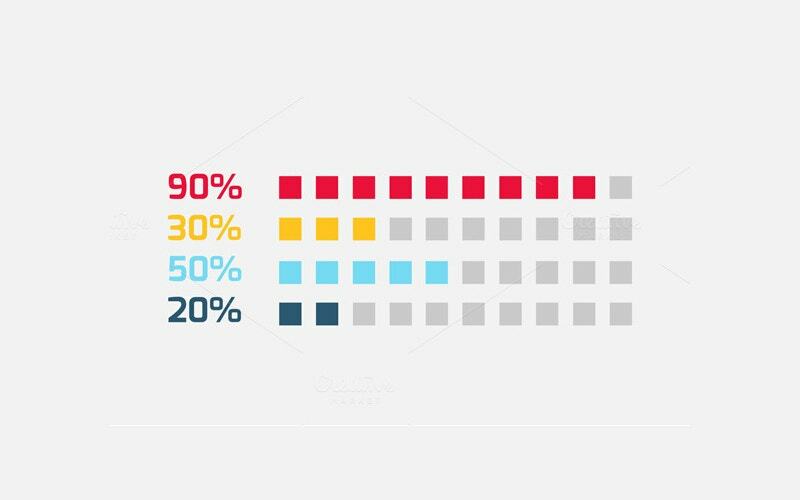 This free vector has metallic gleam progress bars that indicate multiple processes in progress. You can experiment with trimming a few or adding a few. Subscribe to the premium account now to use it without giving credits. 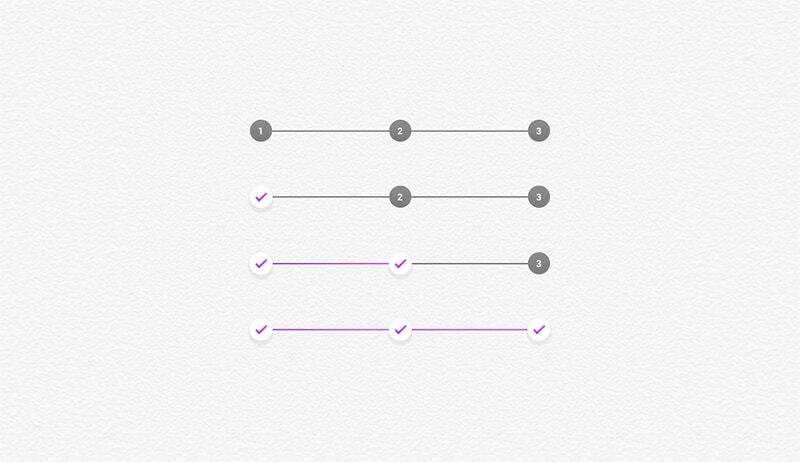 Progress Bars in three colorful variants including rich green and dark purple. Any one will do the job. You can even flip through photos and files. 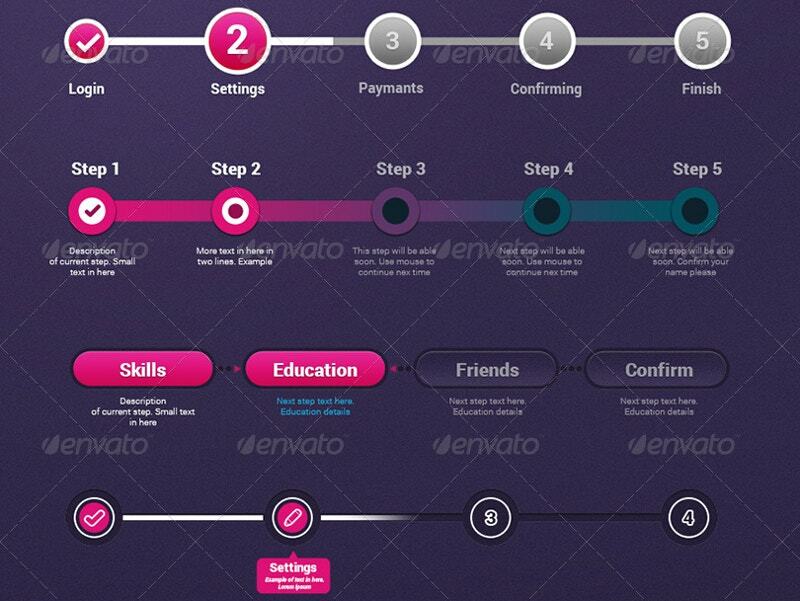 Great flexibility with PSD Web Elements. 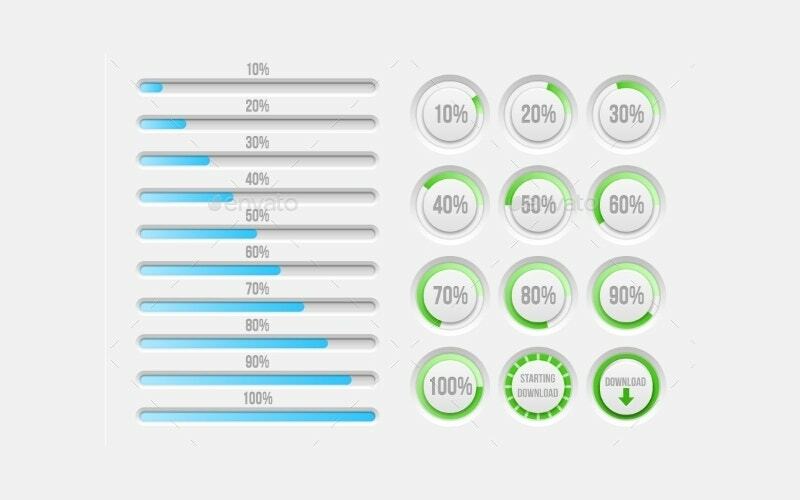 This step by step Progress bar templates set has15 of them. 15 under one umbrella. That is a great thing. You can use it when the system progresses from one process to another. Here the shimmering gradient is the interactive UI design element. 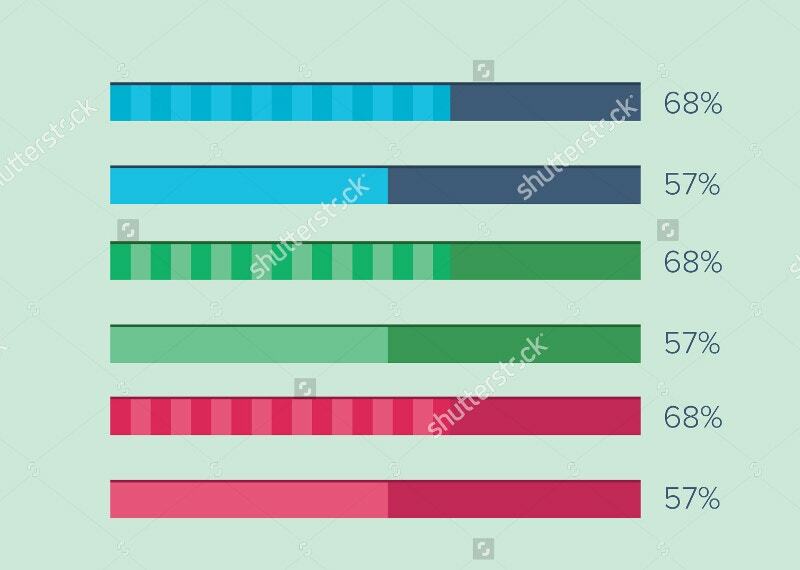 If you don’t want your progress bar to be playing dead, consider using this. You can add some running text to this. At times or many a times, progress bars carry emotions and expectations. And there’s no wonder that people wait so eagerly for a single download to complete. 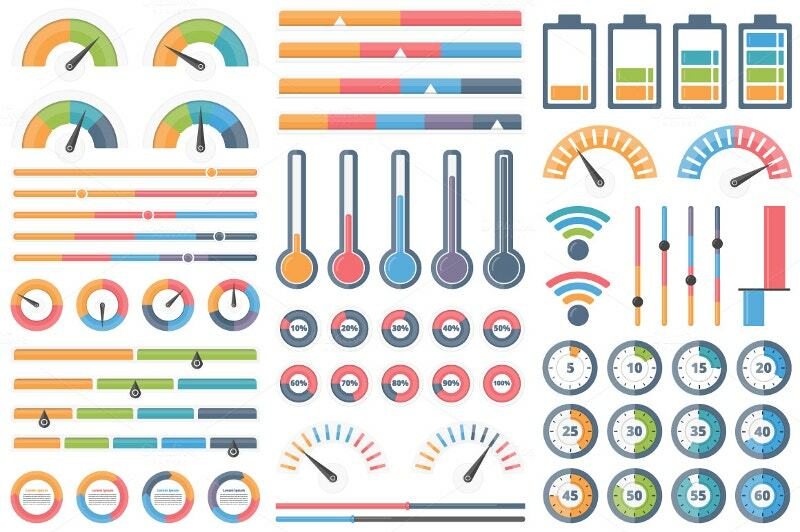 In this regard, websites are not ready to afford any loss that damages their reputation. 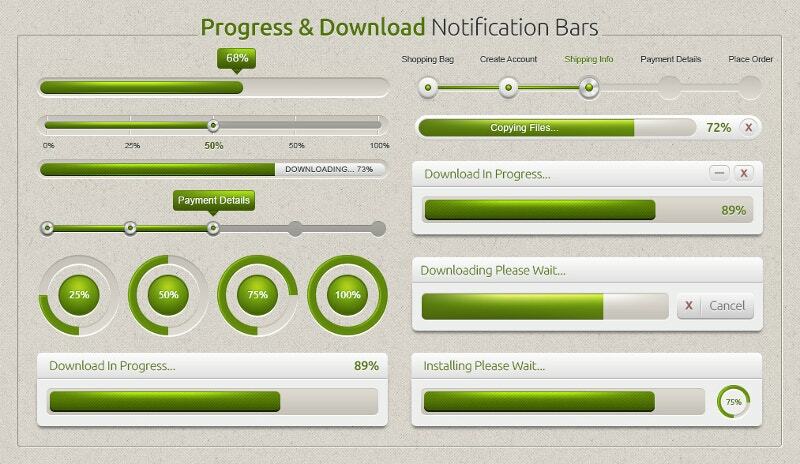 These Progress bars make the users familiar with your websites.